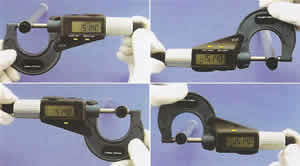 • Type-C travel of micrometer head: 50mm. Non-Rotating spindle. 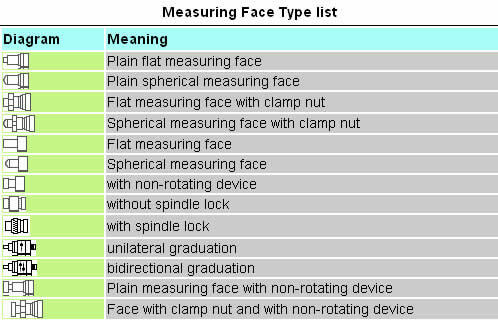 Type-D travel of micrometer head: 30mm. • Criterion: DIN863/1, DIN40050/IEC529 standard(Type-C). 1.2" double display digital micrometer head, 2" double display digital micrometer head.